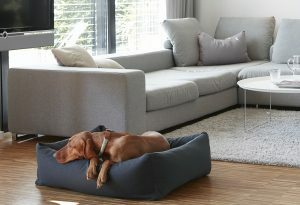 Providing the ultimate in style and comfort, the Box bed is the perfect haven for sleepy hounds. MiaCara’s box or bolster bed is now also available in the Scala fabric. 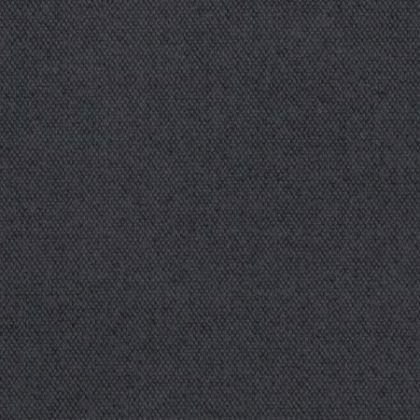 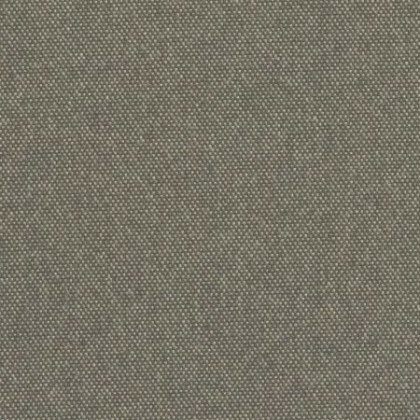 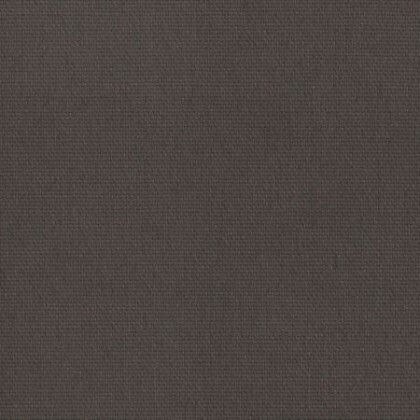 The super-durable, melange fabric is sourced from a small artisan fabric manufacturer and comes in four modern colours to suit your interior. Providing the ultimate in style and comfort, the Box bed is the perfect haven for sleepy hounds and a contemporary addition to your home. 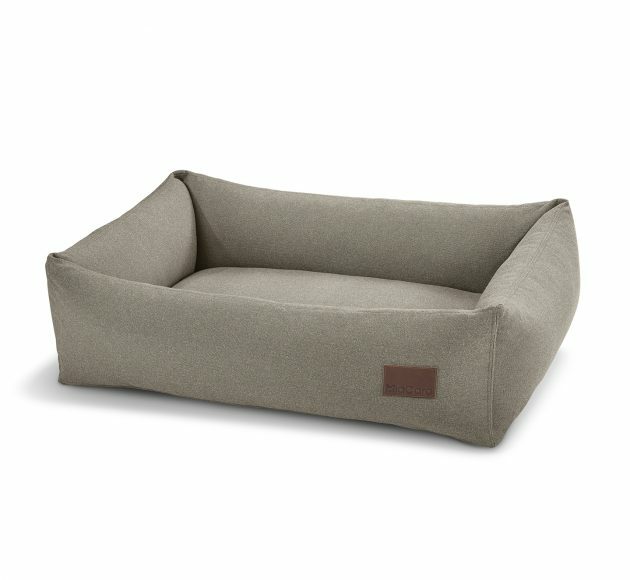 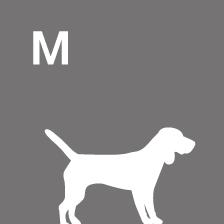 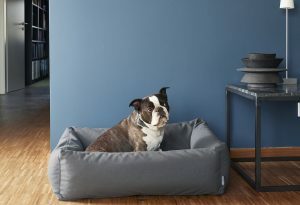 Designed with soft, yet sturdy bolsters, dogs love to curl up inside the Box bed and rest their head against the sides. 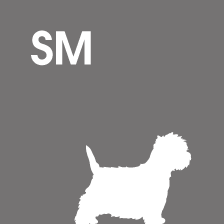 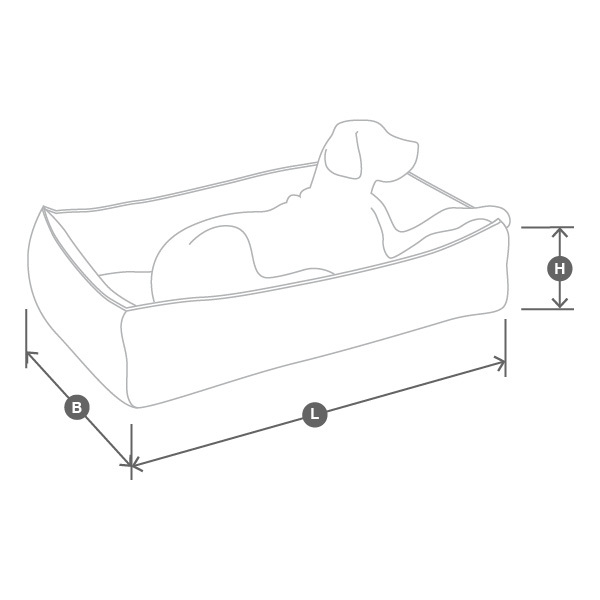 Ensuring your dog enjoys superior comfort, the viscoelastic foam mattress (Oeko-Tex® Standard 100 certified) moulds to the shape of your dog’s body, offering exceptional support and pressure relief for joints. 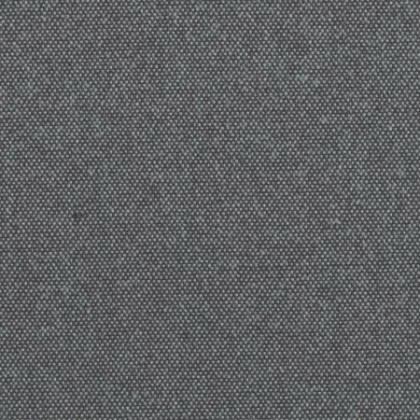 The cover is washable at 60° C gentle cycle or can be dry-cleaned. 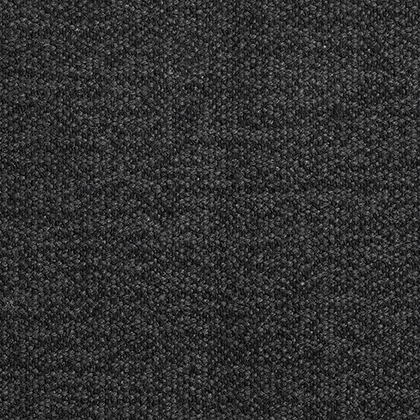 After washing, leave it to air dry on a rack. 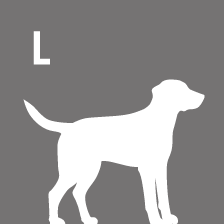 Please do not tumble dry. 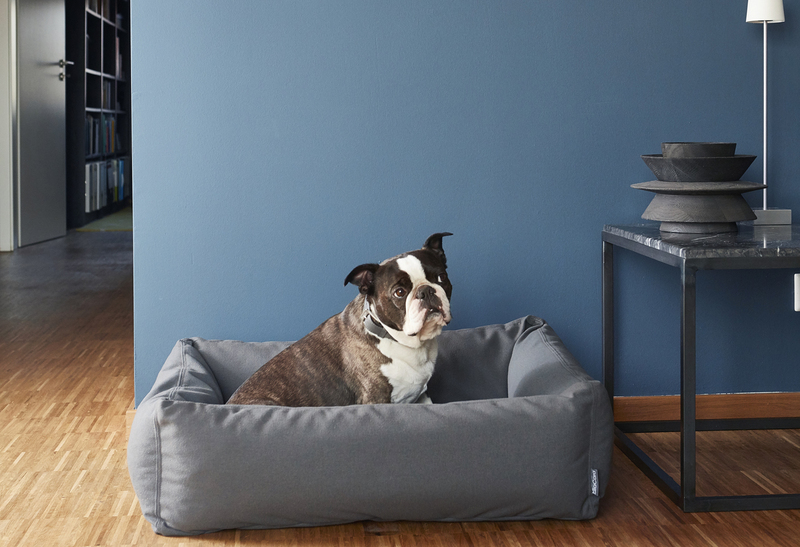 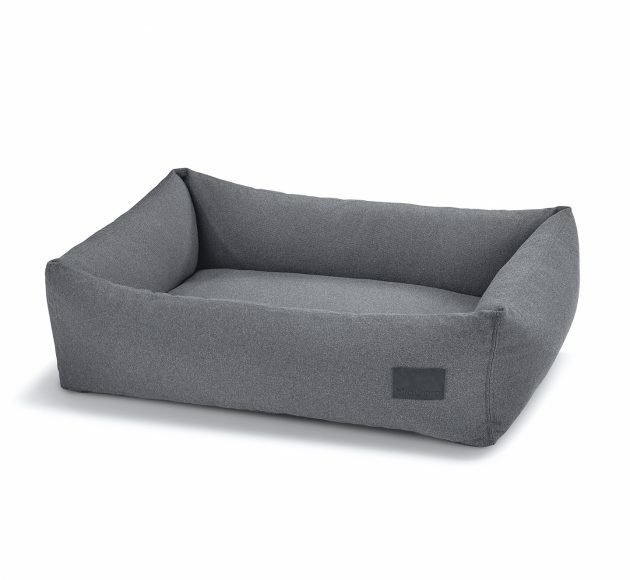 The Scala box dog bed is available in four sizes.